We arrange both short country walks and long treks, including mountain expeditions. Our walking programme is designed with a focus on country scenery, surprises of nature, cultural interactions and the very aspect of walking as a recreational exercise. It is a multi-faceted experience in the paths of the villages, plains and mountains. 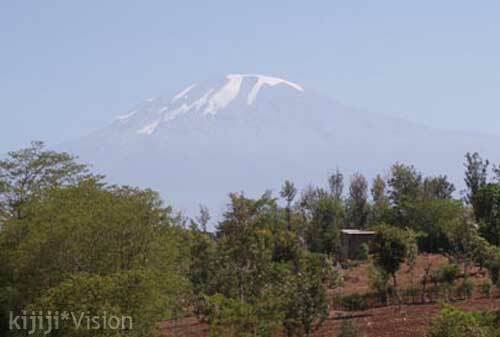 For mountain climbing, we mainly specialize in Mount Hanang and Mount Kilimanjaro expeditions. 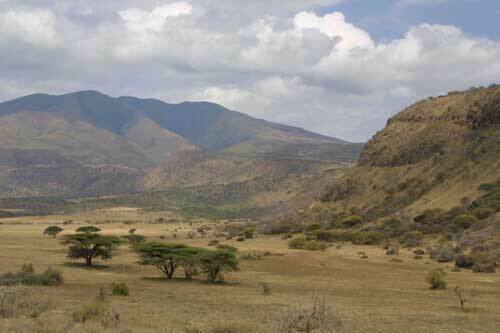 For short day trips, we have an assortment of short walks and climbs around the great Rift Wall. It is best done as a break during a long safari. Commonly, these treks take a day or some hours. Notable places for such adventures are Mto wa Mbu, Ngorongoro Highlands and Mbulu. Climbing Mount Hanang takes you to the summit of the fourth highest peak in Tanzania. Hanang stands 3,418m (10,418ft) above sea level. The whole expedition takes three days to include reaching the base of the mountain, climbing and descent. Climbing Kilimanjaro is a heroic trek that makes one the conqueror of the highest point on the African continent. 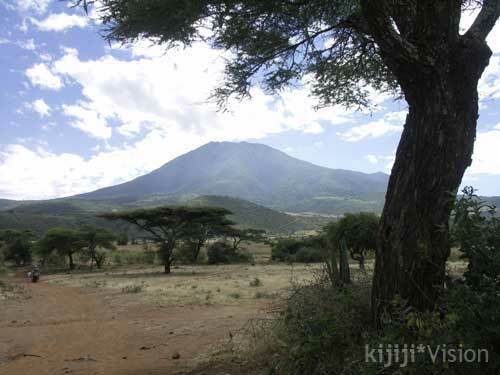 Kilimanjaro is 5,895m (19,341ft) above sea level. There are about seven routes to the summit lasting between 5 to 8 days. Both individual and group expeditions can be organised.